Here’s a fun tidbit: the human eye is most sensitive to and can distinguish the most shades in the green color range. 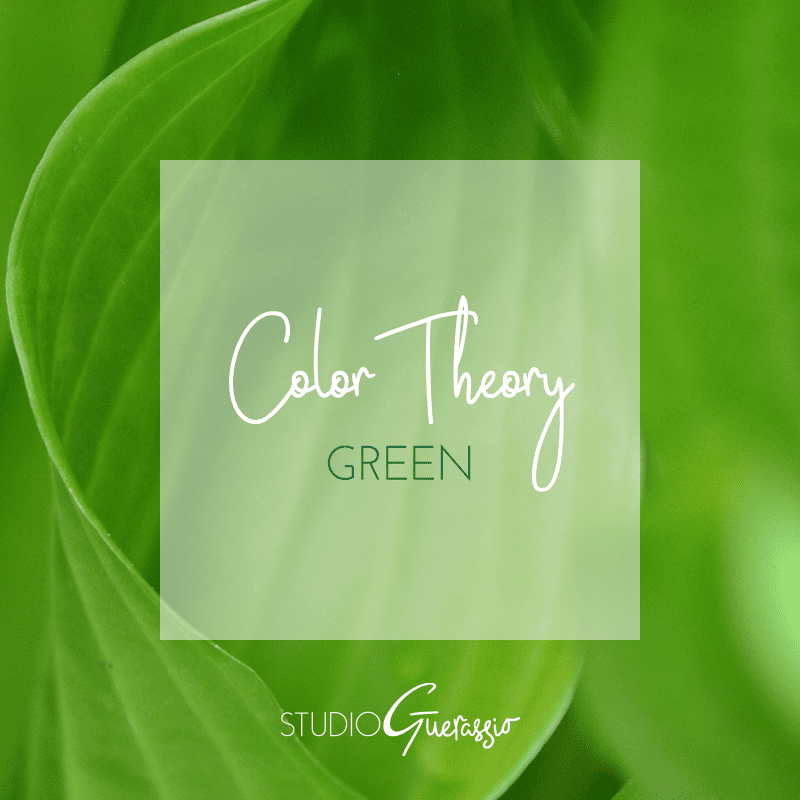 Combine that with the fact that our planet’s plant-life is overwhelmingly green, and it’s not hard to see why this color is so widely popular and widely used. Take a look at the world’s flags, and currencies. Its ties to nature make it one of the most calming colors, too. Every season has a shade of green in its color scheme. It crosses business sectors. You’ll see green in hospitals, spas, banks, hotels, embassies, gyms, and more. Green’s wide range of shades make it one of my favorite colors, both personally and in my design work. Find just the right shade, and you can tweak the impression it gives off. It’s versatile. In many settings, it’s even beautiful. If you want to see the many ways green can be combined and used, check out my color board on Pinterest. What does green make you think of? Is it one of your favorite colors, too?